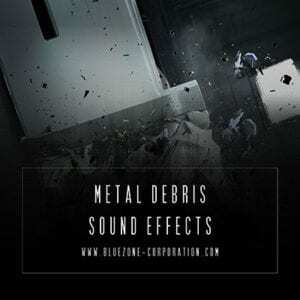 Bluezone Corporation releases Metal Debris Sound Effects, a new devastating sample library offering no less than 179+ SFX for movie, animation, documentary and video game projects. 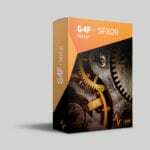 Created with a large selection of high-quality recordings, this sample pack will enhance your creative potential. 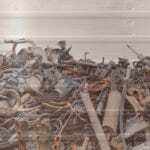 Easily downloadable and affordable, Metal Debris Sound Effects brings you highly flexible metal debris, whooshes and impacts. This sound library is royalty-free and comes to you in 24-bit high definition: you can inject these inspirational elements into your commercial projects without having to worry about any additional licensing fees.